A little background about this unique collection. The collection of 19th and 20th century horse drawn vehicles consists of 20 carriages, carts and sleighs. 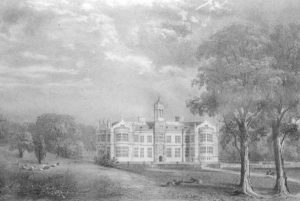 Most of the collection was acquired by the 20th Earl of Shrewsbury and Talbot (1860-1921) of Ingestre, the estate adjoining Shugborough. 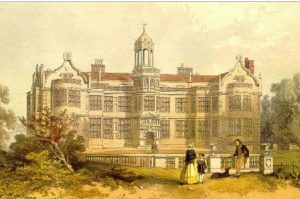 He was a friend of King Edward VII, and a keen sportsman and businessman. 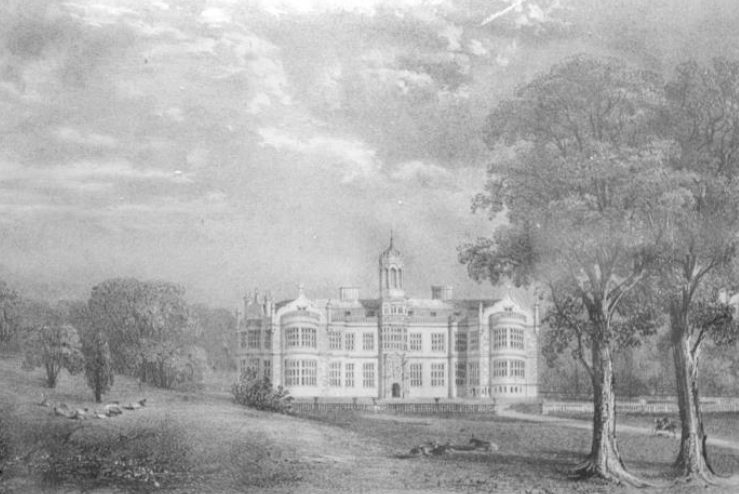 As well as being a race-horse owner, his interests included fox-hunting, polo and yachting. Above all, he was a noted 'whip' (driver). He occasionally drove the 'Greyhound' coach service between his other home, Alton Towers, and Buxton. He once travelled the 121 miles from Llandudno to Alton in a day, even having time to stop to watch an hour's horse-racing at Chester! 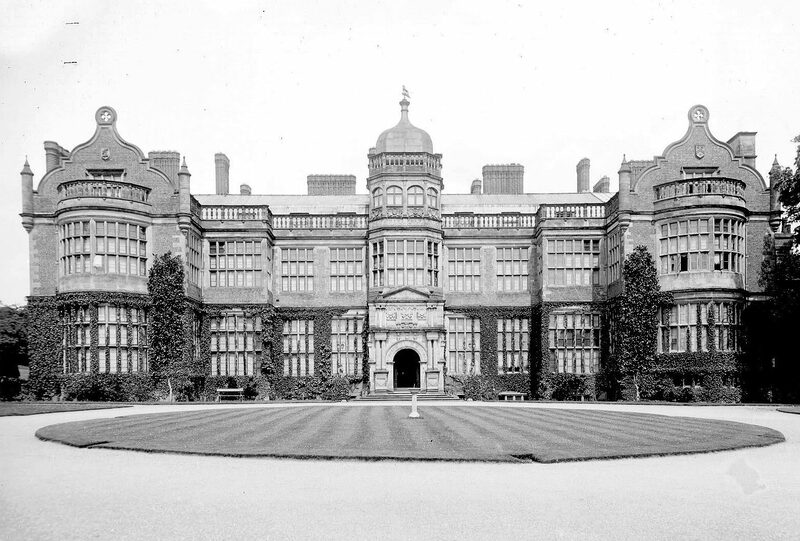 The Earl felt his most exhausting day's driving was in 1889, when standing for a seat on Staffordshire County Council. He visited all the polling stations in the county and carried 189 passengers to vote. Despite suffering from blisters, he later felt it was worthwhile, "for I was elected on that occasion by a most satisfactory majority". In London, the Earl ran his own cab company, owning 210 cabs and 365 horses. He was a great innovator: he developed solid rubber and pneumatic tyres for carriages, and 'noiseless' horse-shoes. He was also involved in the early development of the motor car industry with the Talbot Company. 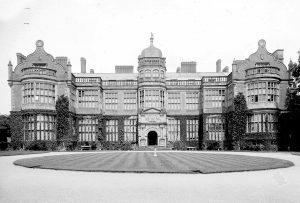 The Ingestre coachman, Mr Hancox, was employed by the 20th and 21st Earls of Shrewsbury until his retirement in the 1940s. He used a Norfolk Cart for shopping and running errands. Some of the vehicles were used during the Second World War to overcome the petrol shortages. All of these are now in the collection. This varied collection is the result of the 20th Earl's enthusiasm for horses and driving, and is not a typical country house collection. The museum purchased the carriages from his grandson, the 21st Earl of Shrewsbury, in 1964. 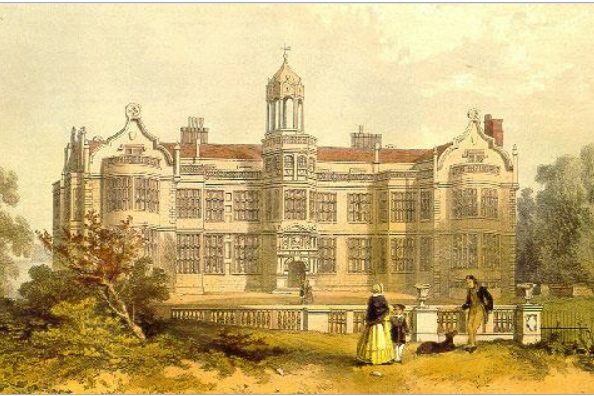 They had previously been kept at the Earl's ancestral home at Ingestre. 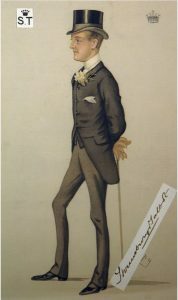 Caricature of Charles Henry John Chetwynd-Talbot, 20th Earl of Shrewsbury (1860-1921). This caricature appeared in 'Vanity Fair' 17th July 1880.